If you want the darkest legally tinted windows on the New Zealand market choose PREMIUM 35. With its sleek finish and classy styling this tint will provide superior vehicle privacy with maximum comfort and solar heat protection. 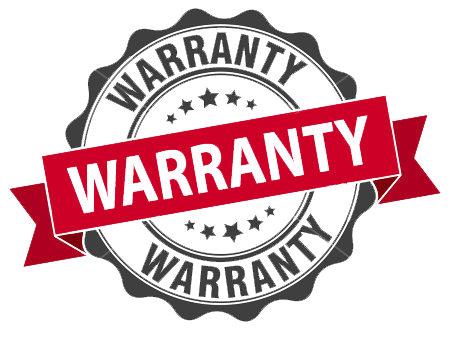 With our lifetime warranty you can be sure you’ve made the right choice for your vehicle’s protection. For those who are serious about tinting then the only real choice is our premium EMS window film. Our EMS integrated (Electromagnetic Safe) window film blocks radio interference and allows you to maintain a clear signal. The PREMIUM EMS tinting product works by eliminating the interference caused by radio waves, telephone and satellite navigation systems. This product is designed to meet the needs of those who drive a car with a built in antenna. Learn about New Zealand auto tinting laws in your area by visiting the window film association of Australia and New Zealand.